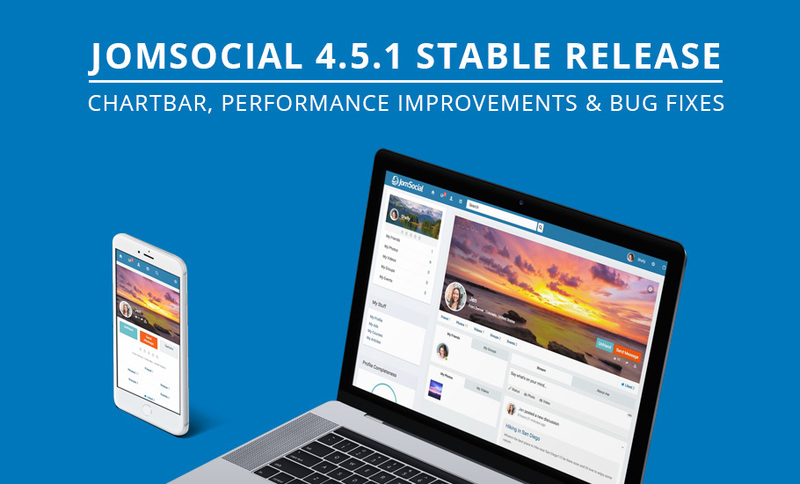 Today we have migrated JomSocial members to our New Unified Portal. Read this announcement carefully as it affects everyone. Google Analytics plays an important role for the website owners to know about the websites pages pageviews, bounce rate, session. It will give an accurate state of the pages and also help to track the data. 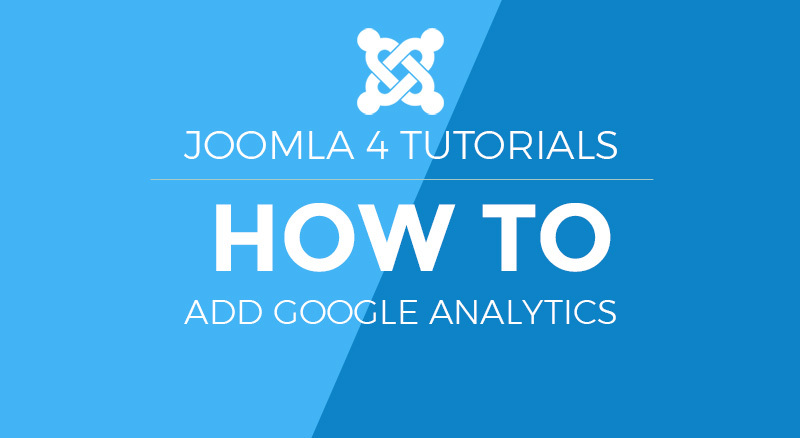 In this blog post, we will discuss how to add google tracking code to Joomla 4 Cassiopeia template. If you’re a passionate Joomla! user reading every possible news about upcoming Joomla! 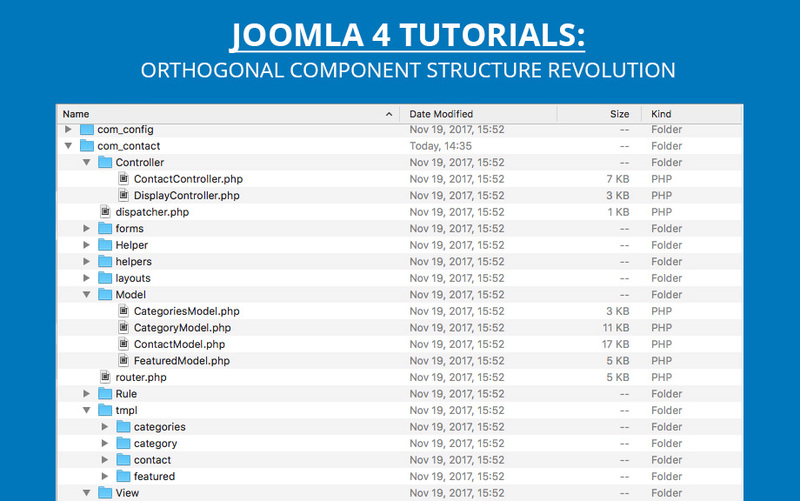 4, there are high chances you seen something called “Orthogonal Component Structure” but not many have ever tried to explain what that strange term really means for the users and developers. In this blog post, we will touch that topic and try to reveal some secrets behind it. 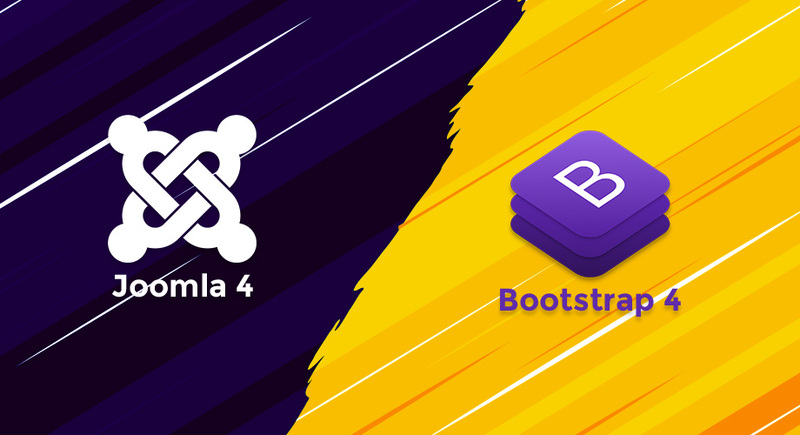 Joomla 4 is a big hit for Joomla community, the major release version will have many new features, high coding quality, cleanup codebase, using new technologies, minimum PHP 7 requirement and especially, it integrates Bootstrap 4 - the most popular framework to build responsive, mobile-first web projects. 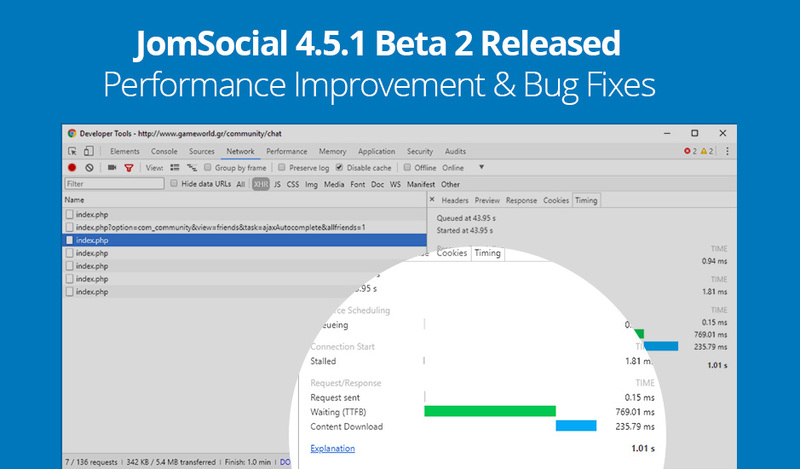 Ever since JomSocial 4.4 came out with modern chat-like inbox, we wanted to build on top of it and provide more functionality. That wishes aren’t always equal to reality, reflects with JomSocial 4.5 release which had to be made as database structure didn’t support everything we wanted from the chat bar. We get back to the drawing board and did it properly this time. 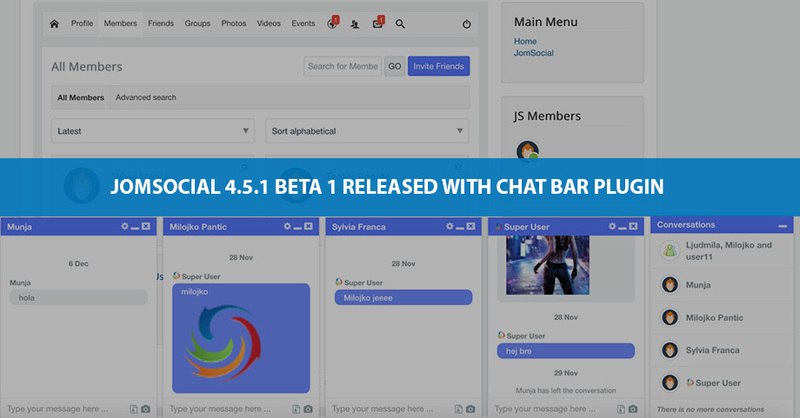 JomSocial 4.5 was released, awaiting the Chat Bar. 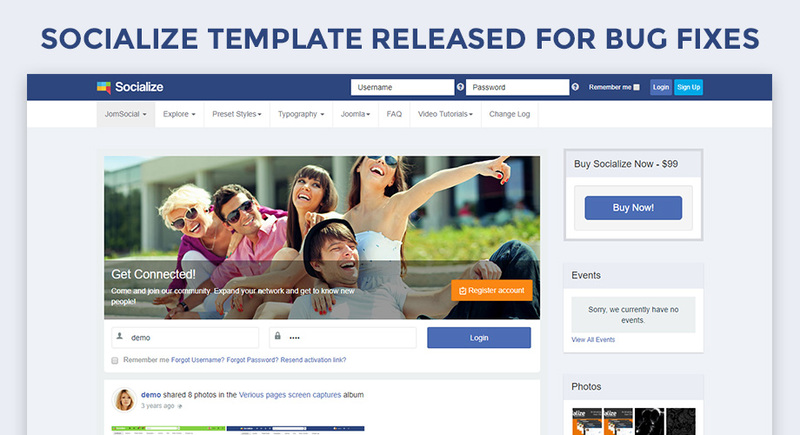 For Joomla fans, Joomla 4 release is great news, even it is alpha version only. 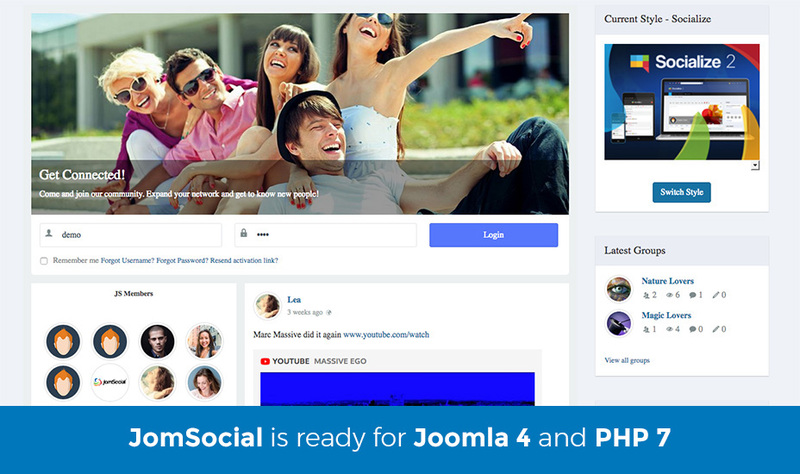 Joomla 4 comes with lots of new features, huge updates at core. 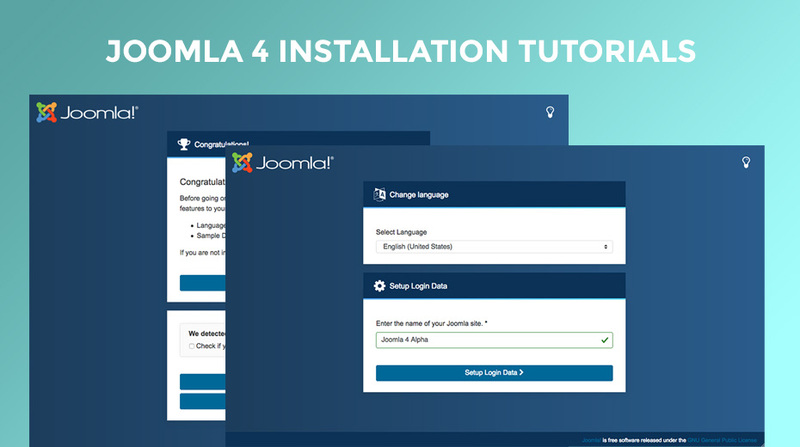 To test the new Joomla version, please do installation of Joomla 4 alpha 2 on localhost following the Joomla 4 installation tutorial. You can install 4 on local host using the standalone server environment: JAMP, JOOMLAS2GO! (J2G) or XAMPP. Joomla 4 requires minimum PHP version - PHP 7. Joomla! 4 Alpha 2 is available for testing but it comes with the hidden catch. You need to have PHP 7 running on the web server in order to install it. PHP 7 is the minimum system requirement for Joomla! 4 website every server will have to comply with sooner rather than later.